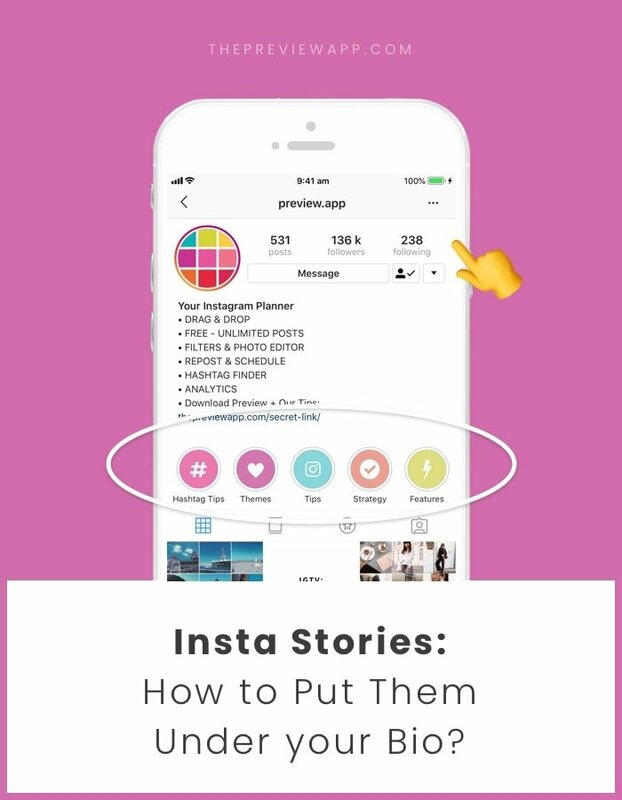 Do you want to put your favorite Insta Stories under your Instagram bio? 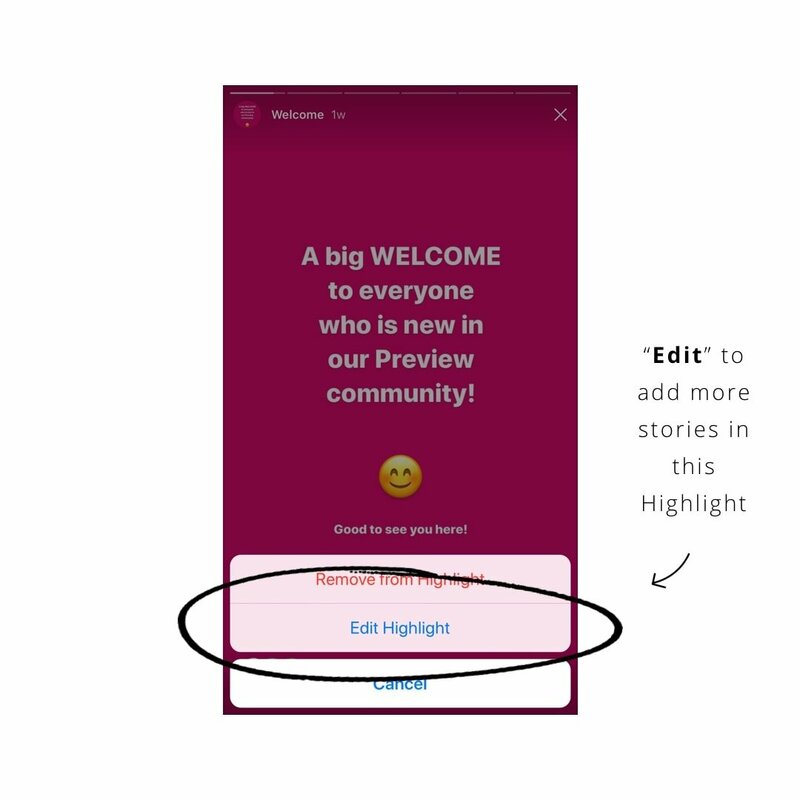 This new feature is called an Insta Story “Highlight”. You can pick whatever photos and videos you want to share in one Highlight. 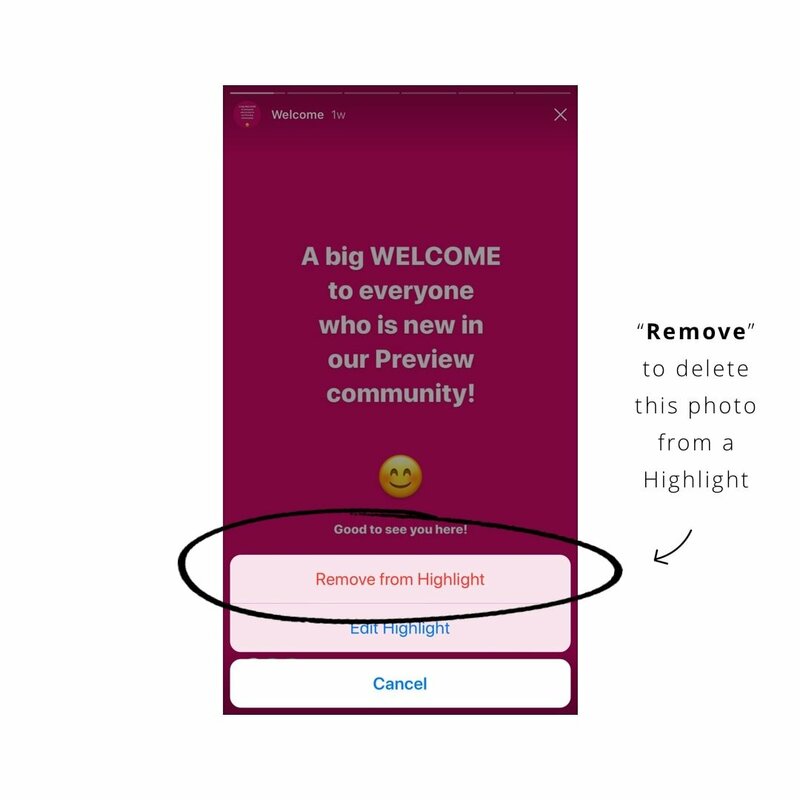 If you add more than 100 photos, Instagram will remove the first photo you posted in your Highlight to give a free space to your new photo. Now that you know the basics, let’s move on to the tutorial. 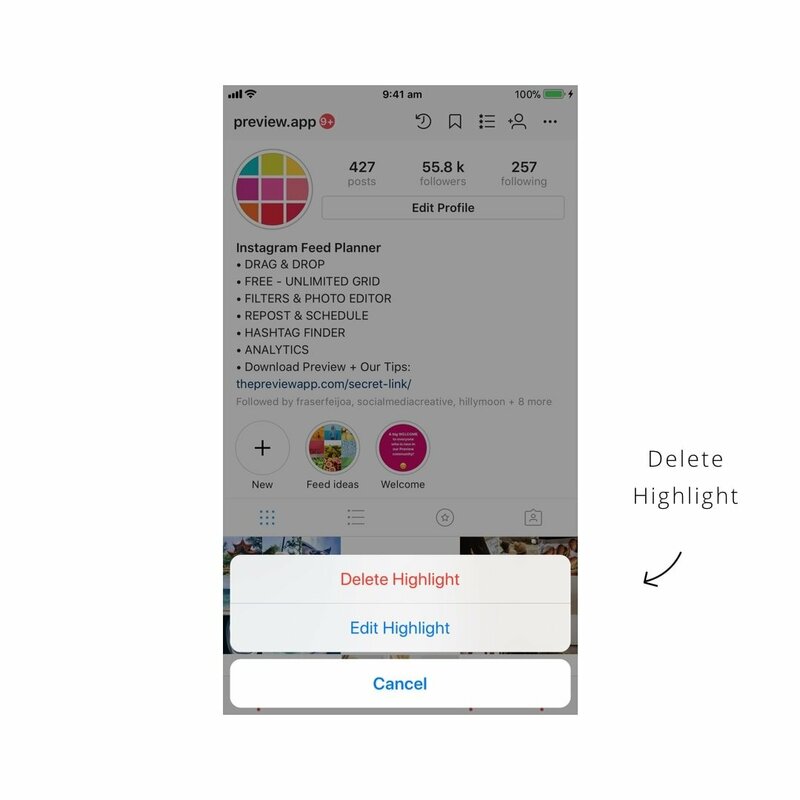 How to delete a Highlight from your Instagram page? 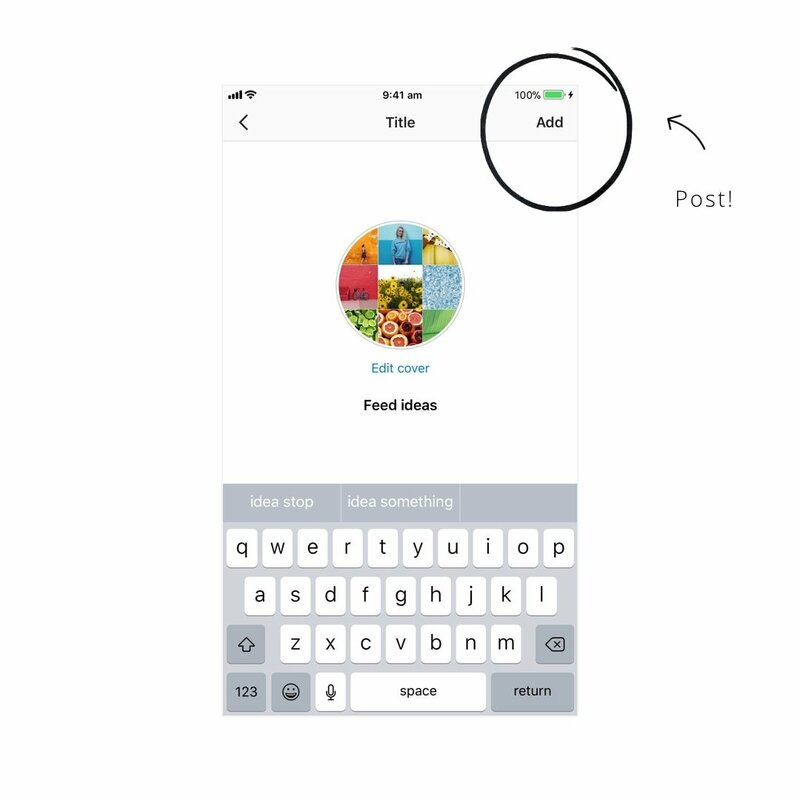 How to add or remove Insta Stories from a Highlight? Click on a link to go to any section. 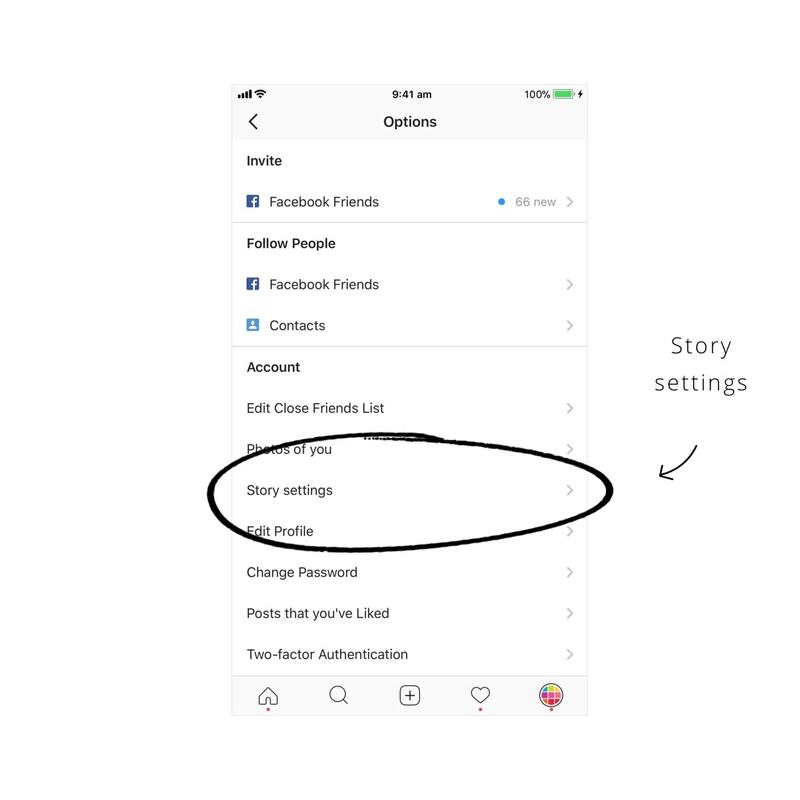 The first thing you have to do is enable to Insta Story archive feature. 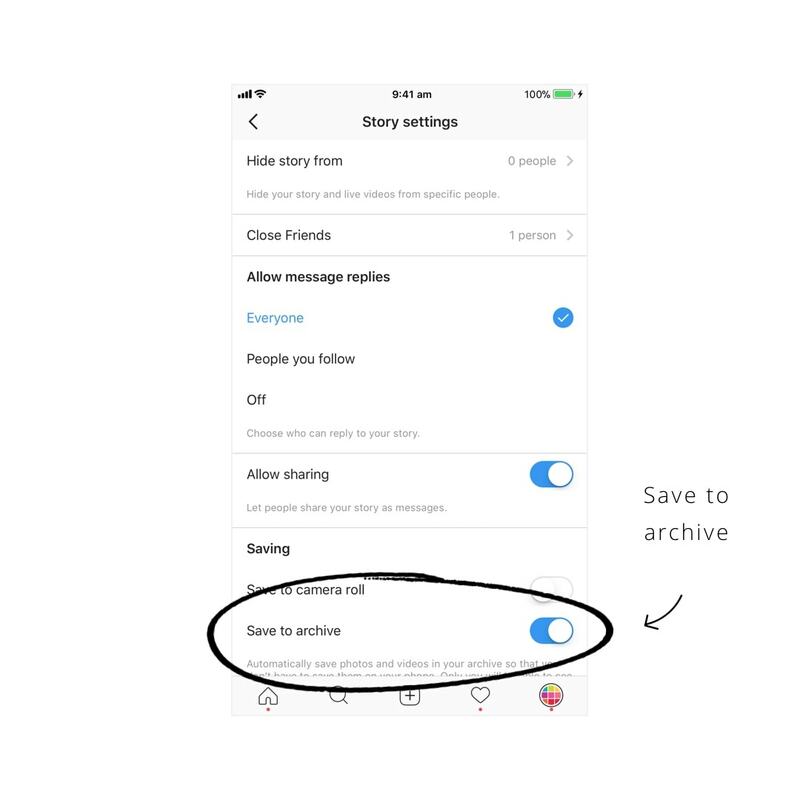 Now all your Insta Stories will be automatically added in your archive folder on Instagram. 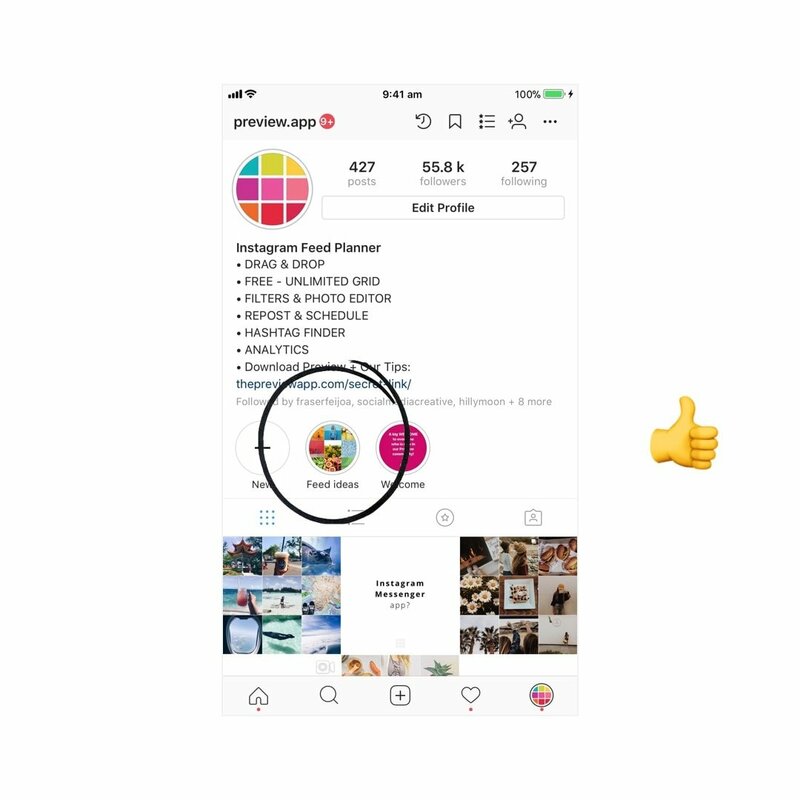 Now, just post your Insta Stories as usual. Instagram will start archiving them for you. 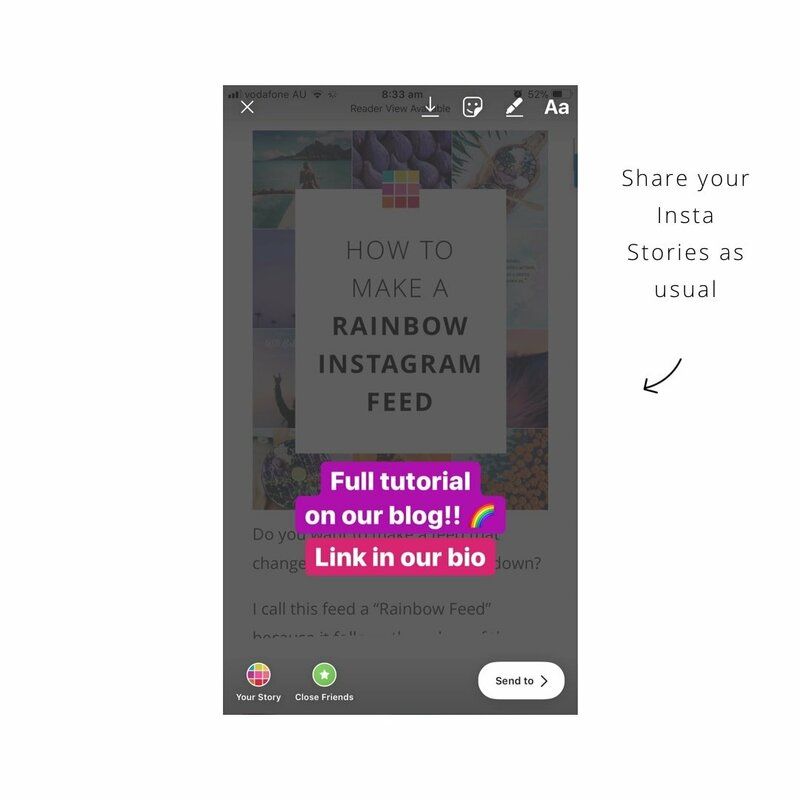 Now you are reading to share your first Insta Story Highlight. Note: You can also edit the cover of your Highlights. 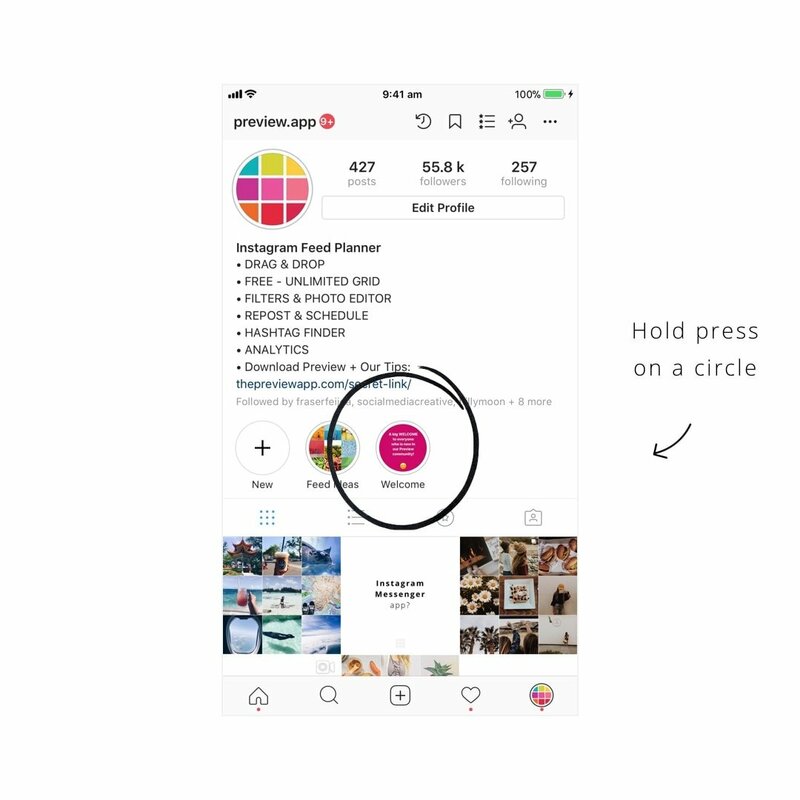 This is what people will see in the circle when they see your Instagram page. 4. 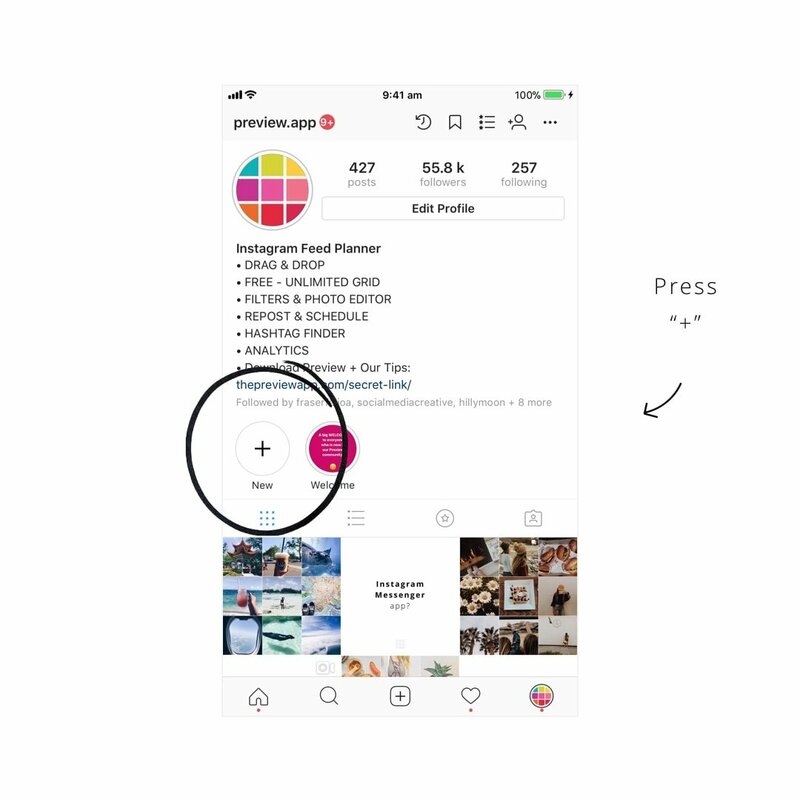 How to delete a Highlight from your Instagram page? 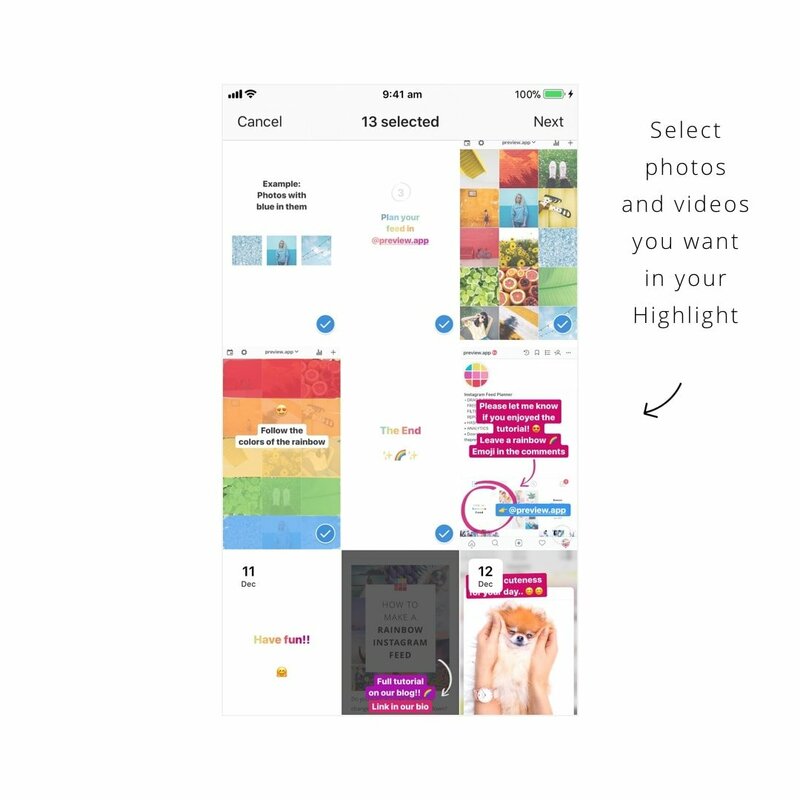 What if you want to delete your whole Insta Story Highlight? Remove it from your Instagram page? 5. 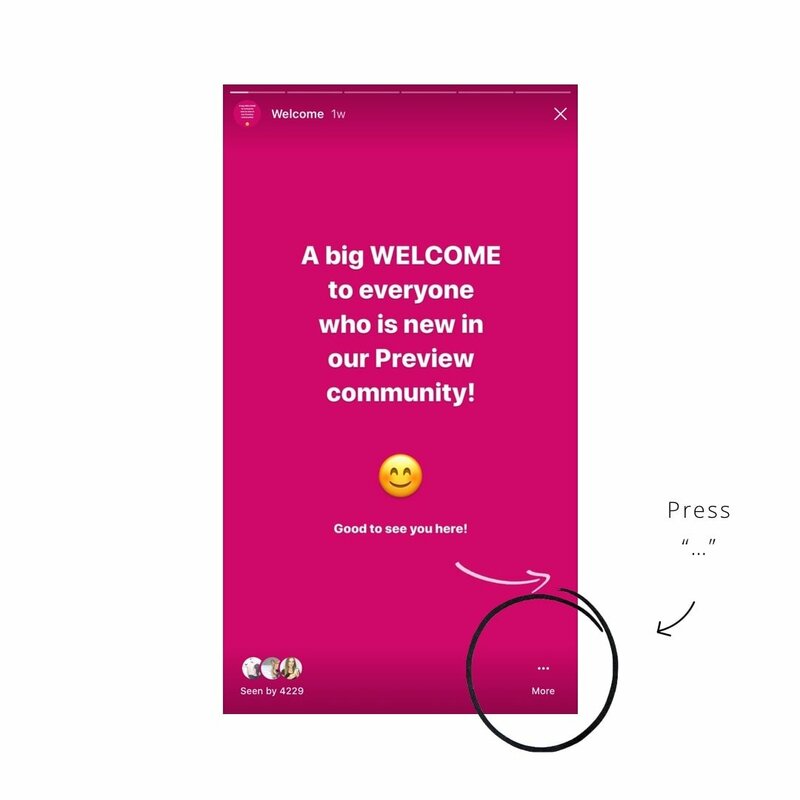 How to add or remove Insta Stories from a Highlight? 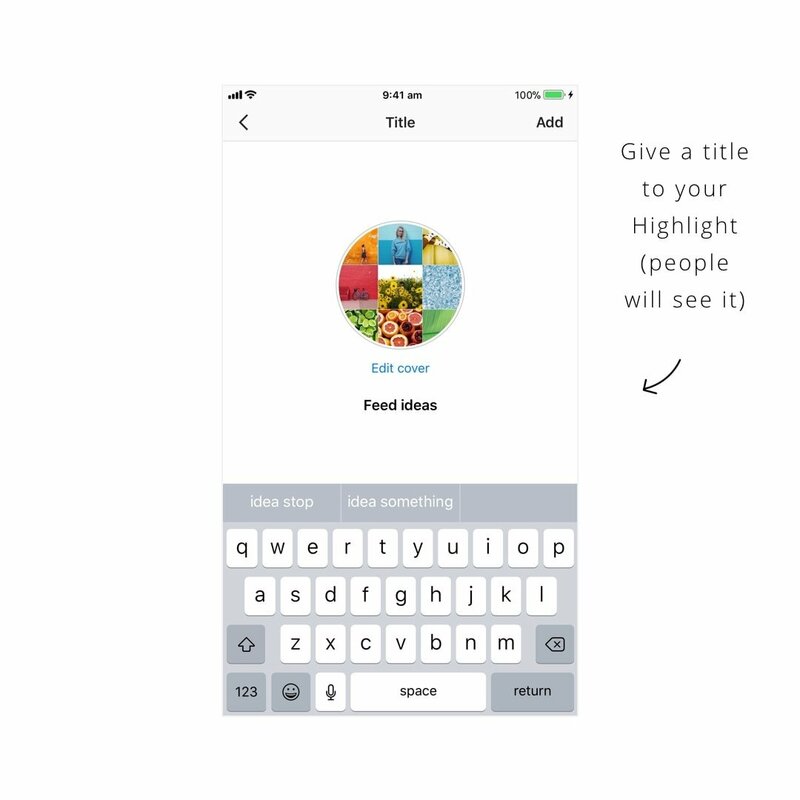 Have fun creating your Insta Story Highlights!